Track 1,3,4,6 recorded at Eastcote Studio London. Track 2,5,7,8 recorded at Curtis Schwart’s, West Sussex. Piano on track 1 recorded at SpraguerLand Recording Studio CA. Mixed at Candle On The Moon Studio. Mastered at The Blue Studio by Andrew Tulloch, London. 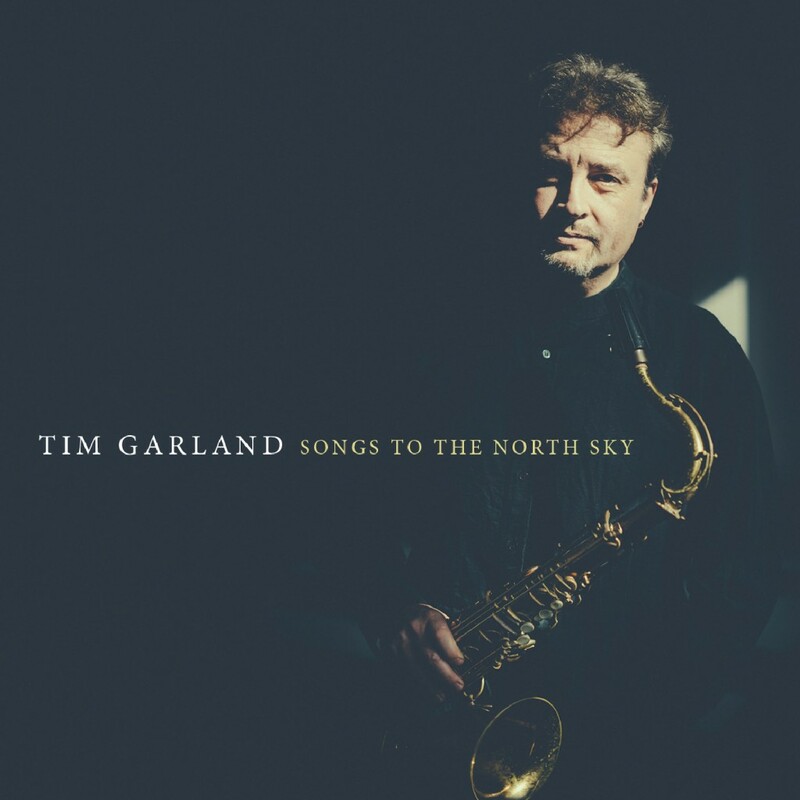 Strings recorded at the SageGateshead and conducted by Tim Garland. Percussion and solo parts recorded at Eastcote Studio and Limehouse Studio, London. John Patitucci recorded by Doug Epstein, New York.